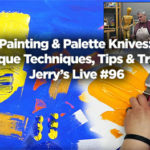 Welcome to Episode 6: TURNER WATERCOLORS-Review by Lisa Kowieski n this in-studio teaching episode, I will be going over the Turner Artists’ Water Colour set of 18. These watercolors are made in Japan and are top of the line quality made out of pigments and high end gum arabic (no fillers used!). I will be….. 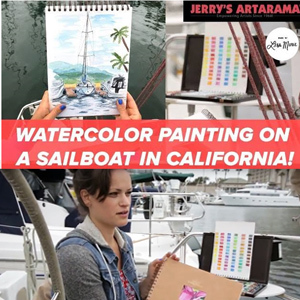 Welcome to Episode 5: Watercolor Painting on a Sailboat in California! 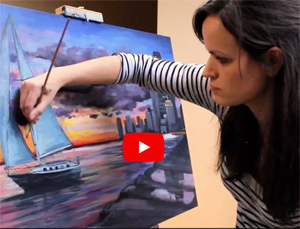 by Lisa Kowieski This Plein Air watercolor painting video takes place in the Marina Del Rey Harbor just outside of Los Angeles, California. 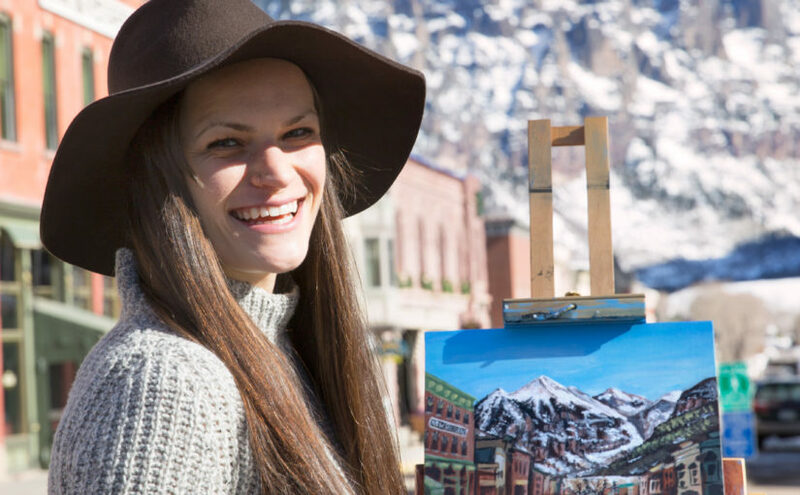 We will be learning about some of my FAVORITE supplies I bring for watercolor Plein Air painting when I travel. I hope….. 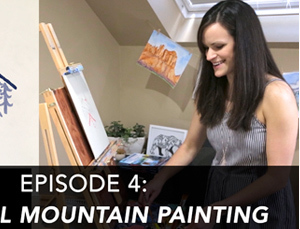 Welcome to Episode 4: Minimal Mountain Painting by Lisa Kowieski In this in-studio teaching episode, I will be teaching you how to paint a minimalistic mountain scene using three colors. 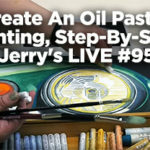 I will be using acrylic paints on a pro tone canvas panel to create this painting. 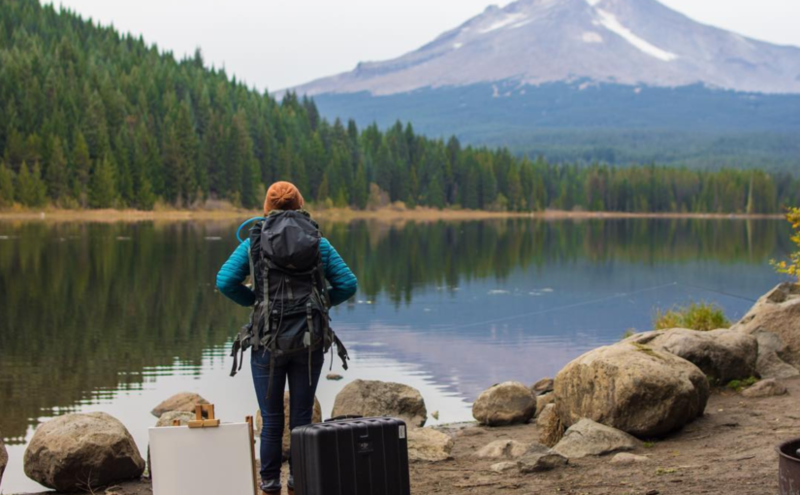 (***Pro Tip: it makes a perfect gift for the adventurous…..
Creative Adventures is a video series for aspiring artists, freelance artists who are looking to further develop their skills, and for those that love travel and adventure. 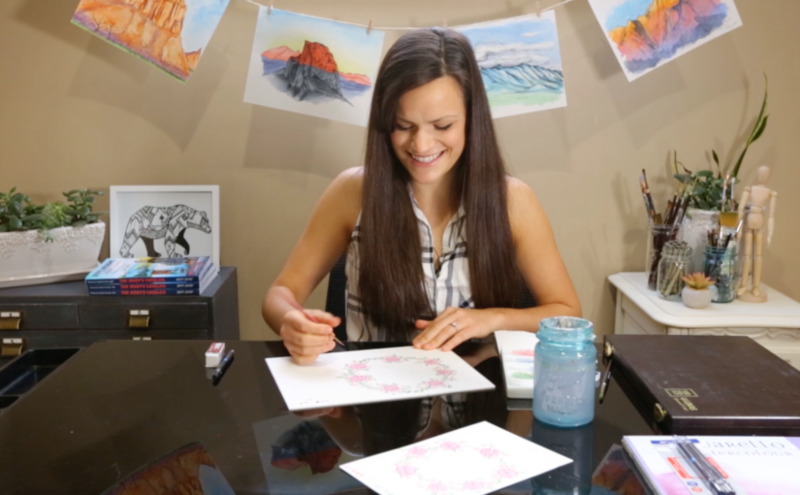 Welcome to Creative Adventures with Made by Lisa Marie! 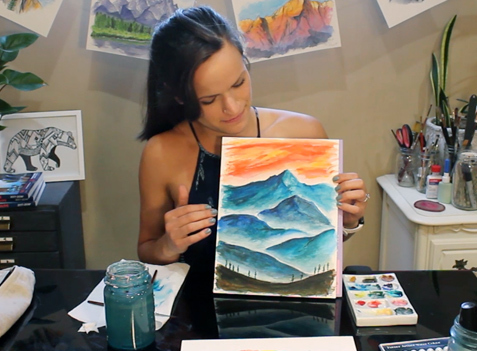 This year, Jerry’s Artarama is launching a new special video collaboration with Lisa Kowieski (of Made by Lisa Marie) a nature based artist,…..